Octanic - "The Mask Of Hypocrisy"
“The Mask Of Hypocrisy”, which was recorded at Adelaide’s Deep Blue Studios and mixed by Roy Z (Bruce Dickinson, Halford, Judas Priest) at Mountain View Studio, Los Angeles, is an addictive blend of majestic keyboards, bone-crunching rhythms and soaring lead solos, coupled with passionate vocals and compelling lyrics. 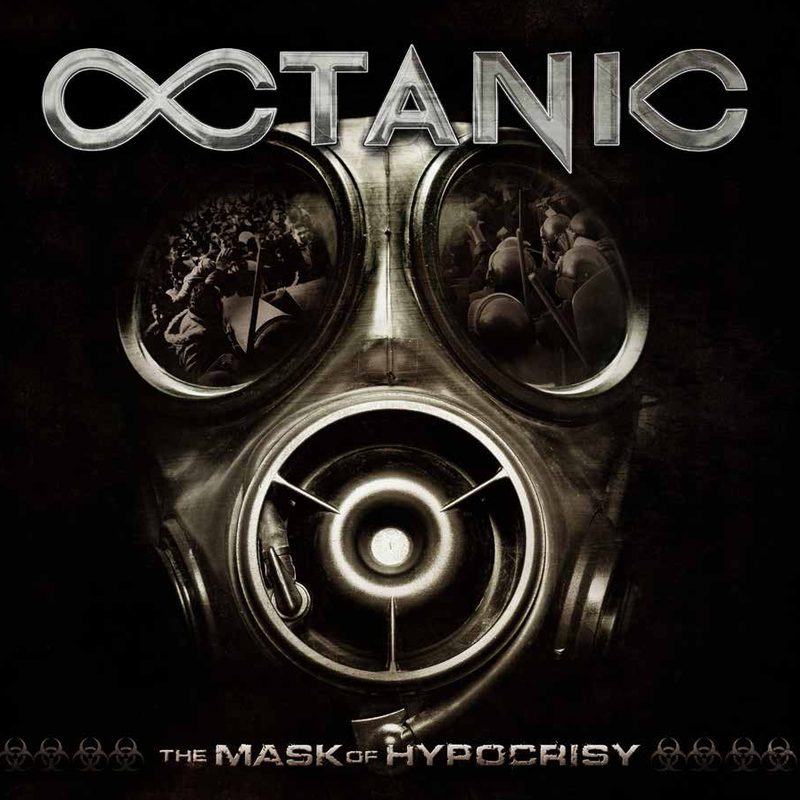 OCTANIC, who have carved out an enviable reputation for their captivating, energetic and charismatic live performances Down Under, have truly captured their live vibe on “The Mask Of Hypocrisy”. Often technically complex and intense, yet peppered throughout with exuberant, catchy melodies and soaring choruses, the varied metal crunch of “The Mask Of Hypocrisy” impresses and intrigues with every note.